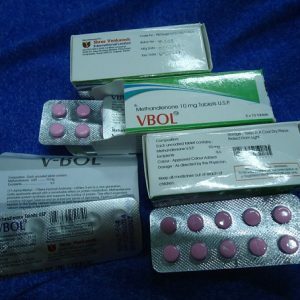 Primobolan is a well-known drug mainly used in the bodybuilding world. 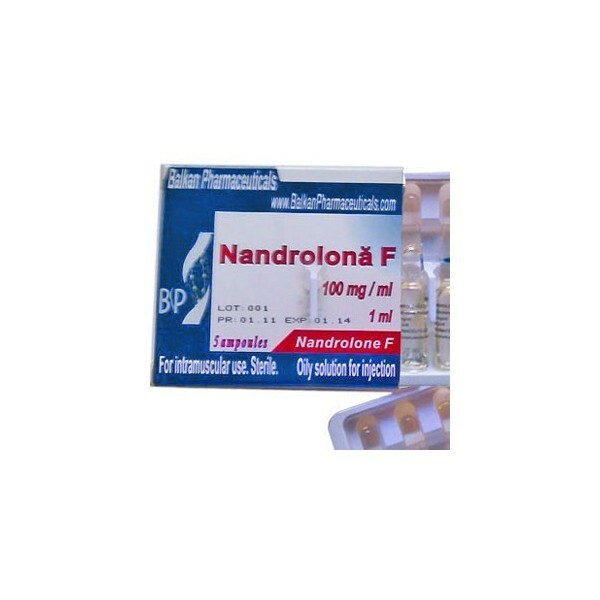 It is preferred because it is an excellent cutting agent and is also one of the rare androgen-based steroids that have a mild impact on women and beginners. Another interesting fact about this steroid is that it is available in both oral and injectable form. Methenolone offers two forms of methenolone acetate and methenolone enanthate. Though Primobolan has high anabolic characteristics, it can also be a great choice to burn your additional body fat during a cutting cycle. Here at Mister Steroids, you can buy Primonol Balkan Pharma 5ml, Primobolan Injection Genesis 10 AMPS and other Genuine Primobolan supplements at a pretty reasonable range.